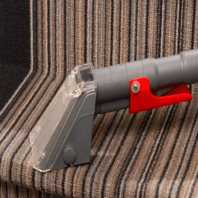 Our Hand Tool, available to hire separately for £2.99, is perfect for cleaning those hard-to-reach areas, including stairs, skirting boards and car interiors. Simply follow our handy user guide and get the most out of your Rug Doctor machine. Our handy video guide will easily explain everything you need to know about using the Hand Tool. 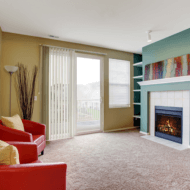 First, improve your Rug Doctor’s efficiency by removing any excess dirt and dust from your upholstery. Removing any surface dirt and grime allows the Rug Doctor Hand Tool to clean the deepest layers of your fabric. 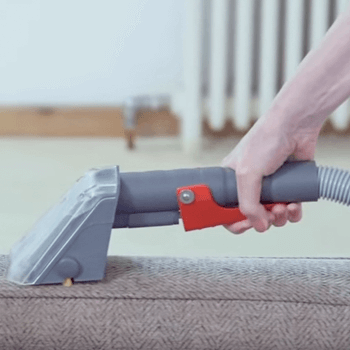 Use either your vacuum cleaner’s upholstery attachment or a hand brush to clear your upholstery before you begin cleaning. You should also lay down some towels when cleaning cushions. This will help to speed up the drying process after you’ve finished. Make sure the Hand Tool’s connection is secure before switching the machine on. Use only lukewarm water when cleaning wool, wool blends or delicate fabrics. Always check for colour fastness before using the Hand Tool. 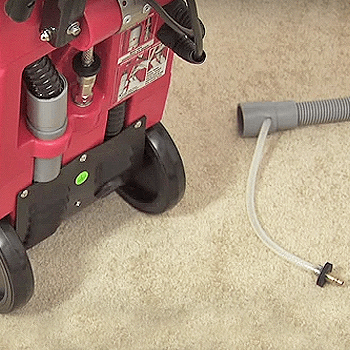 The Rug Doctor Hand Tool is a 3.5m hose that attaches to the back of your Rug Doctor Machine. 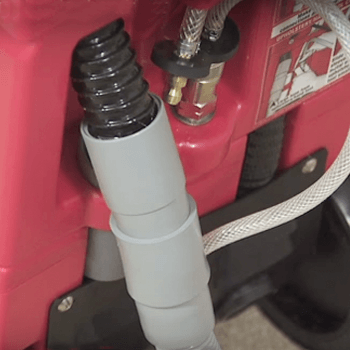 Firstly, disconnect the clear braided hose located on the rear of your machine. Simply release the hose from the connector. 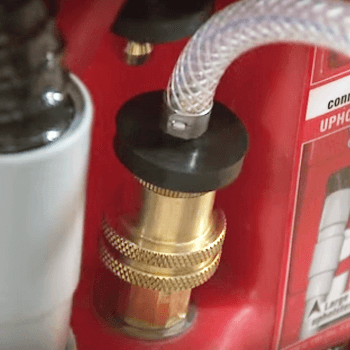 Pull down on the quick release valve again, and insert the hand tool’s braided hose into the brass connector. You should hear the hose click into place. Lightly tug on the hose to double check it’s securely fastened. Disconnect the two grey pipe sections attached to the black vacuum hose located on the rear of your machine. Attach the hand tool by connecting the machine’s grey pipe with the grey hand tool’s hose. Check for a secure connection. Set the white switch located on the top of the machine, to ‘Hand Tool Use’. 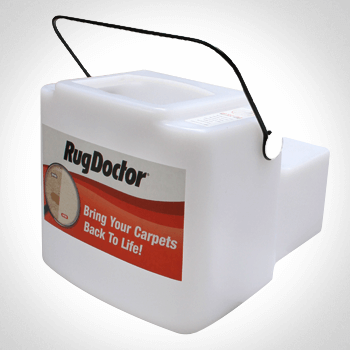 Your Rug Doctor Hand Tool is now ready to use! 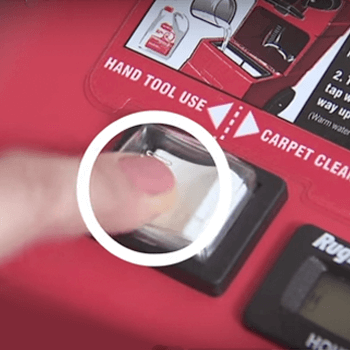 Now you’ve successfully connected your Hand Tool Attachment, you’ll need to fill your machine with Rug Doctor’s cleaning solutions. If you’re using the Hand Tool to clean any carpets, including carpeted stairs, you’ll need to use Rug Doctor’s Carpet Detergent. 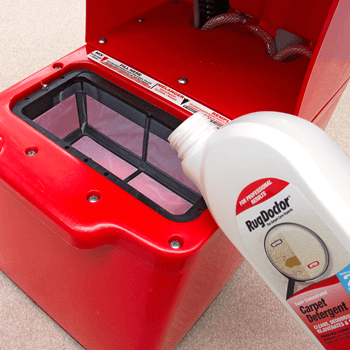 Remove the white recovery tank found on the front of your machine. Fill a clean bucket with hand-hot tap water. Do not use water hot enough to burn or scald your skin. Top up the red base tank with the bucket of hot water. Fill the base tank until the water reaches roughly halfway up the mesh filter. Replace the white recovery tank. Ensure the tank is securely fitted using the black retaining wire. For cleaning soft furnishings, including sofas, cushions and car interiors, you’ll need to use an alternative cleaning solution. Rug Doctor’s Oxy Power Upholstery Cleaner is specially formulated for a gentler cleaning action without oversaturating fabrics. 1. 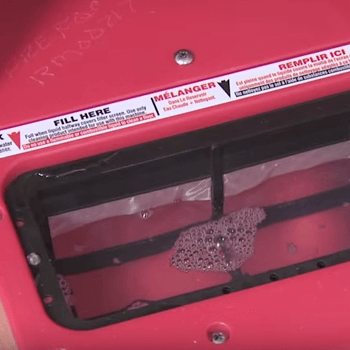 Remove the white recovery tank from the front of your machine. 2. 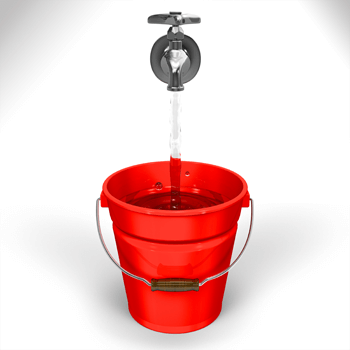 Fill a clean bucket with nine litres of warm water. Add 500ml of Rug Doctor’s Oxy Power Upholstery Cleaner. 3. Pour the cleaning solution from the bucket directly into the red base tank. 4. Replace the white recovery tank. Ensure the tank is securely fastened with the black retaining wire. Once you’ve correctly set up and filled your Rug Doctor Machine, you’re now ready to start cleaning! 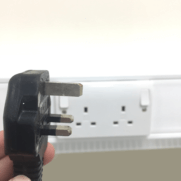 Ensure your machine is plugged into a plug socket and is turned on. Check the white switch on the top of your machine is set to Hand Tool Use. Squeeze the Hand Tool’s handle to spray the cleaning solution directly onto your carpet or fabric. 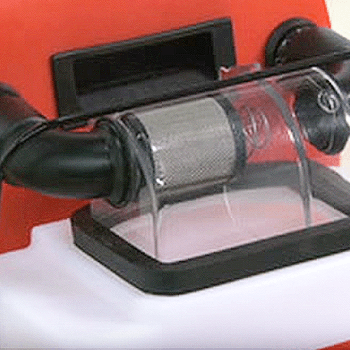 Finish cleaning using a vacuum-only cleaning pass, for a faster drying time. Move the Hand Tool back and forth while cleaning. This allows the brush to agitate the carpet to remove even more dirt.